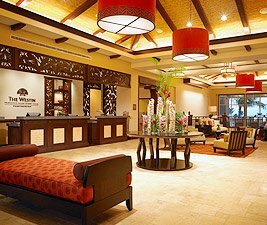 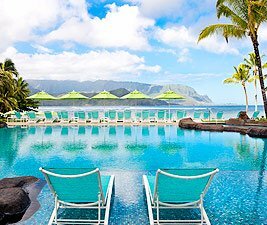 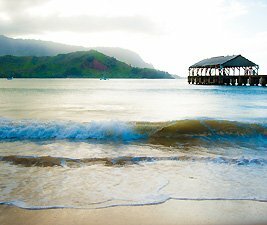 Princeville Resort: This award-winning luxury oceanfront stands amid one of the world's most stunning natural sites. 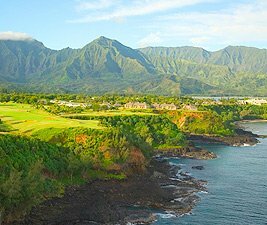 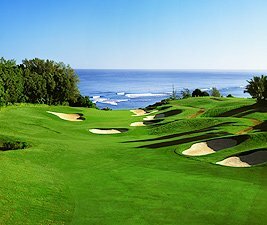 Princeville Resort offers a once-in-a-lifetime vacation experience. 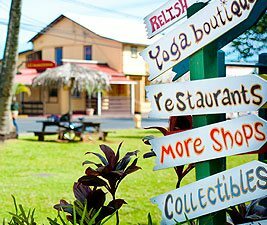 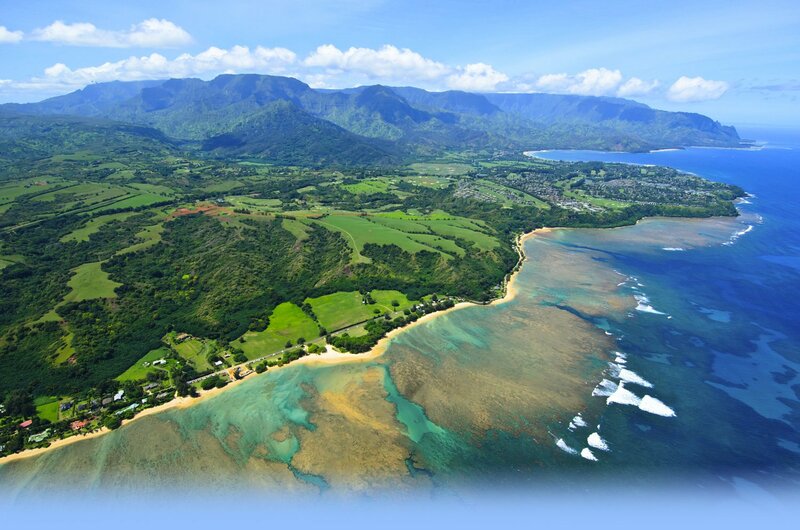 Residents enjoy our spectacular scenery as well as a strong sense of community that makes Princeville unique. 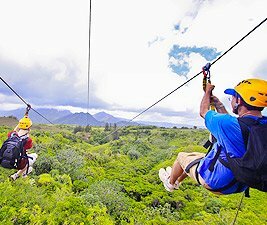 Zipline, kayak, hike, ride horseback or off-road on Kauai's beautiful North Shore. 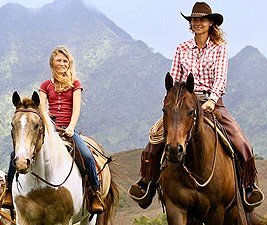 Princeville Ranch invites you to experience Kauai like never before.